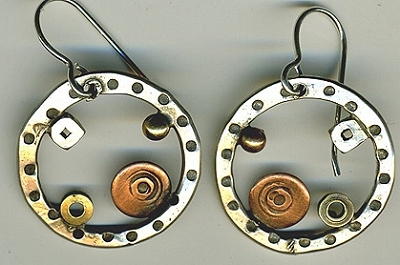 Craft creates modern handcrafted artisan jewelry in her California studio. 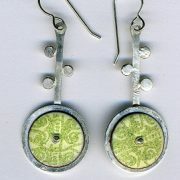 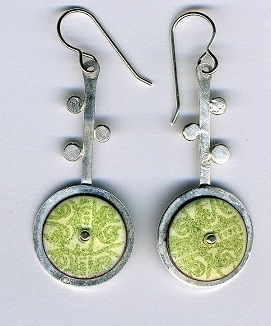 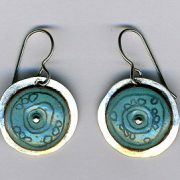 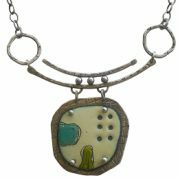 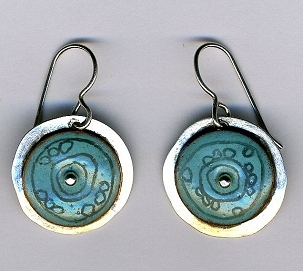 She fabricates all of the work from metal sheet and wire, using traditional metalsmithing techniques. 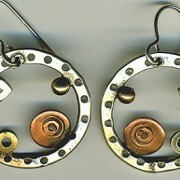 The mixed metal collection combines sterling silver with gold-filled, copper, bronze and brass, creating a modern, fresh look.